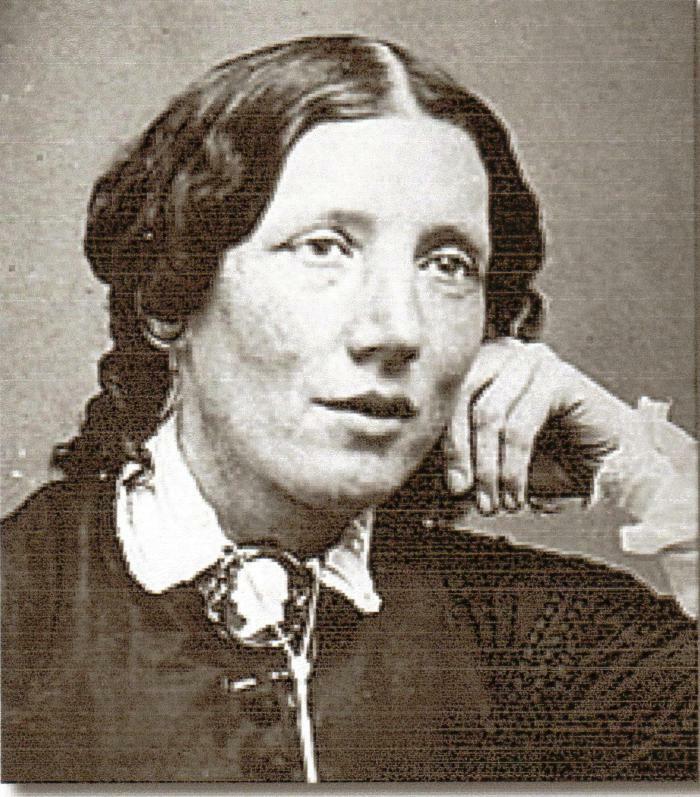 The famous 19th century American writer Harriet Beecher Stowe was best known for her anti-slavery novel Uncle Tom’s Cabin which was published in 1852. 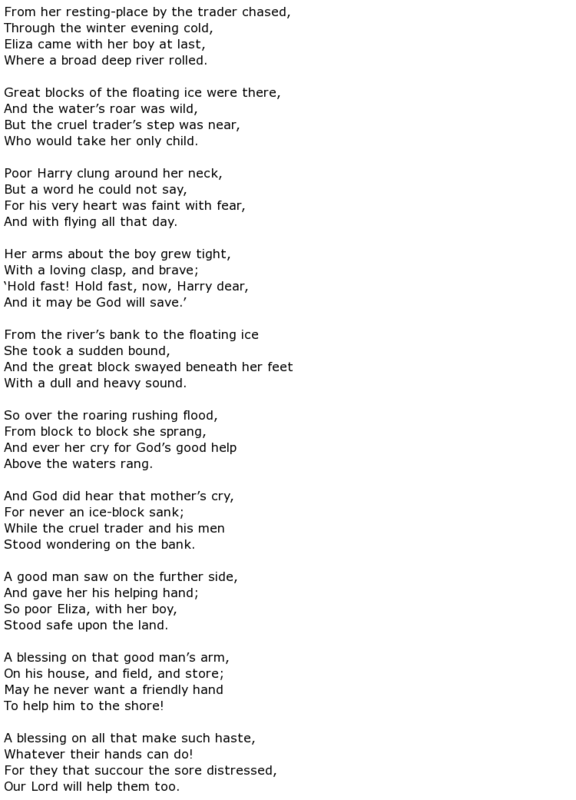 This gripping story about the terrible conditions that African-Americans were subjected to at that time was a great motivator for other abolitionists like her, especially in the northern states of America. Those in the southern states often took a different view though. Indeed, the story provoked a great deal of anger amongst those who were pro- black slavery. 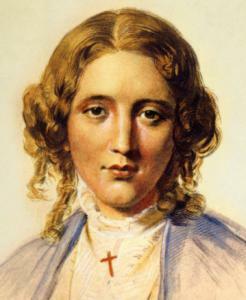 A renowned figure who was not afraid to stand up for her beliefs, including a fair deal for married women, Stowe published more than twenty books which included travelogues and fictional novels. 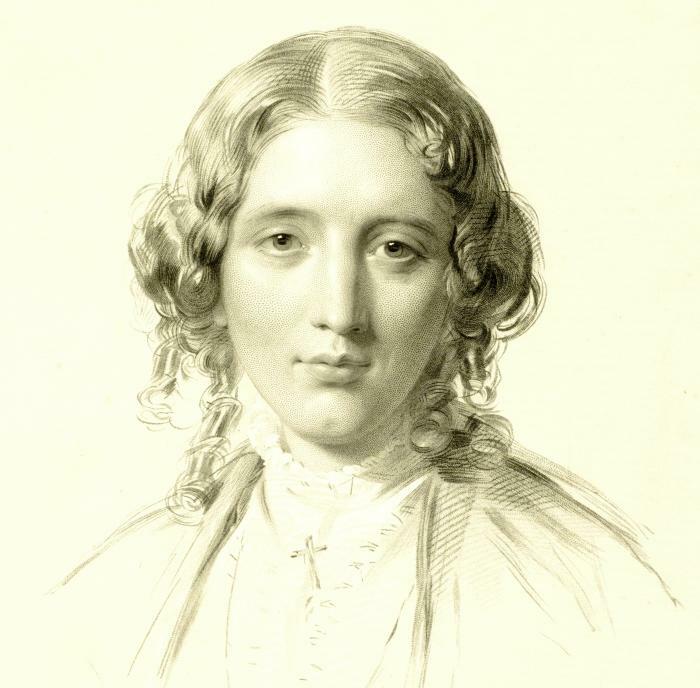 She was also a poet and article writer for a number of publications of the day. 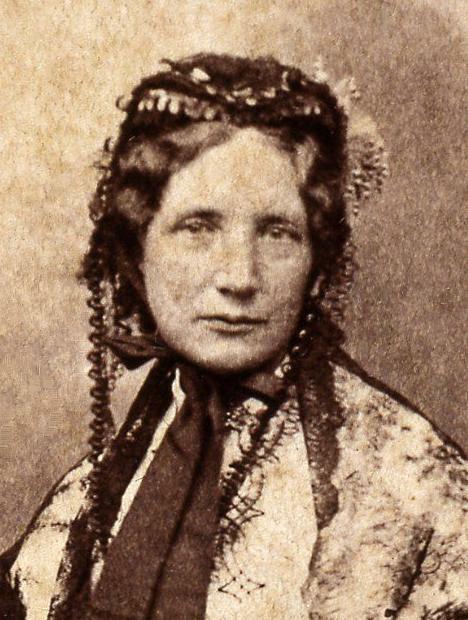 She was born Harriet Elisabeth Beecher in June 1811 in the town of Litchfield, Connecticut. 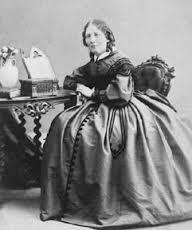 Her parents were devoutly religious and produced thirteen children; Harriet was the seventh in line. She was educated at a girls’ school that was run by her sister Catherine and received a good education including mathematics, languages and classic literature. 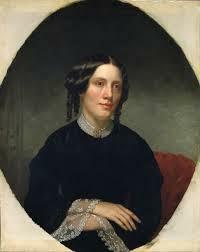 By the age of 21 Harriet had moved to Cincinnati, Ohio where her father was the president of a theological seminary. 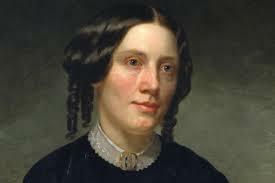 It was here that she joined the literary circle called the “Semi-Colon Club” and she was soon to meet her future husband, Calvin Ellis Stowe. 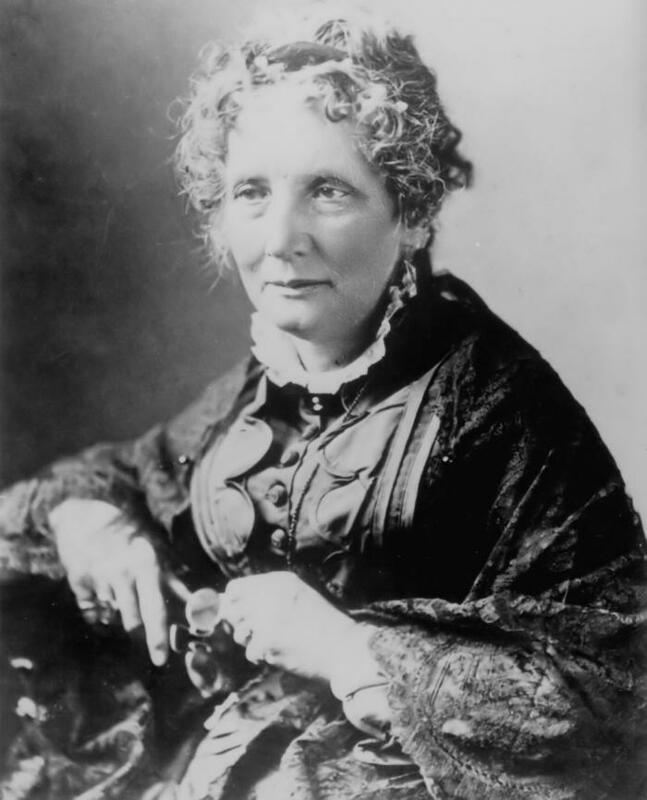 Harriet spent the last years of her life at a cottage in Hartford, Connecticut which was next door to the famous writer Mark Twain. Her health gradually deteriorated and it has been said by some historians that she suffered from Alzheimer’s disease towards the end. She was a controversial figure who provoked admiration in many and ambivalence in others, depending on where in the United States you happened to live. 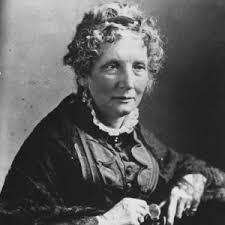 Harriet Beecher Stowe died on 1st July,1896, aged 85.